Important moment for New Zealand’s gay community. – Peer support for men who have experienced sexual, physical and psychological trauma. 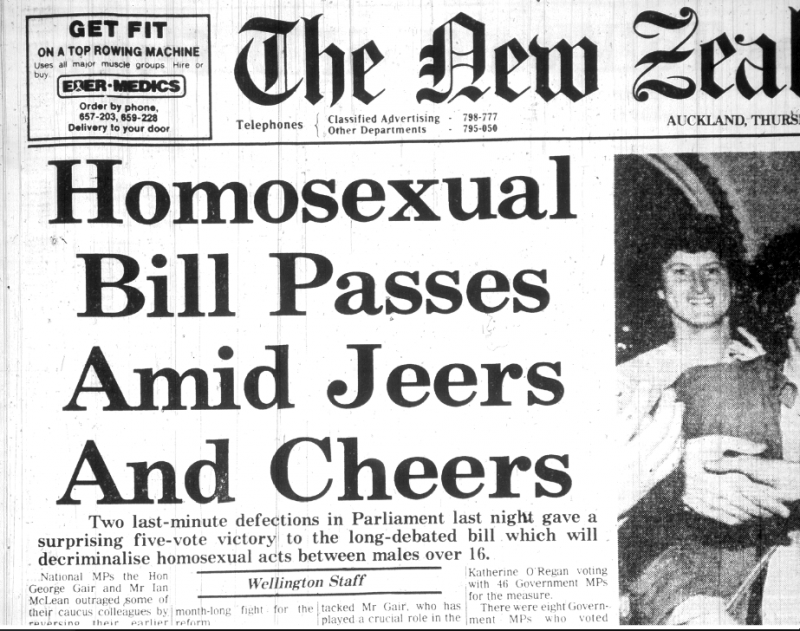 Supporting Men > Politics > Important moment for New Zealand’s gay community. Important moment for New Zealand’s gay community. 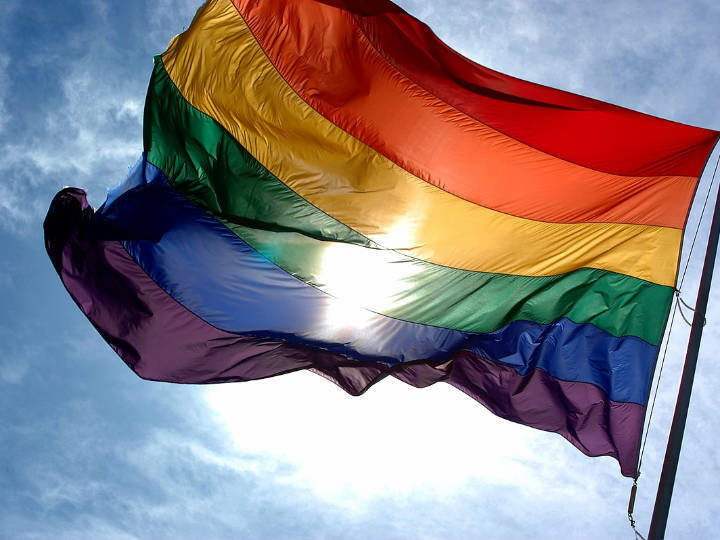 Parliament last week passed the law allowing convictions for offences committed before homosexuality was legalised in 1986 to be expunged. It’s believed more than 1000 gay men were convicted and shamed before the Homosexual Reform Act was passed. “They key element of the application process is showing that conduct that led to the conviction is no longer illegal,” Mr Little said.